Windows 8 was something new. It had mixed reviews from its users. Microsoft actually tried to build a same system that could run on tablets as well as PC. But Windows 8 came with many issues and bugs and many users started claiming it was the worst piece of software the company ever created. But Microsoft quickly fixed the quirks and gave Windows 8.1 – a free MAJOR update to it’s users. Sometimes we need to format our whole system and re-install the whole operating system in order to fix a few things in our computers. Maybe your hard disk went corrupt and you got a new one. 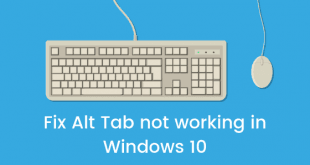 Maybe you installed a new hardware on your PC and you need to re-install your Windows 8 or Windows 8.1 just for the sake of it. 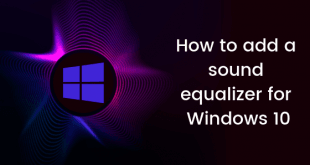 You will need the Product Key of your Windows 8 or Windows 8.1 installation in order to re-install and activate your version of Windows to be able to get updates from Microsoft. 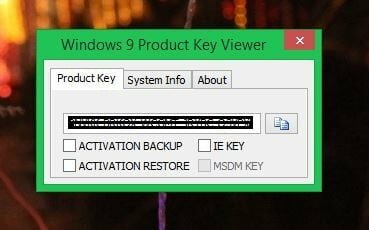 Now if Windows 8 or Windows 8.1 came pre-installed on your system then your key will be in your BIOS or UEFI partition but if you still wanna take a backup of you key, we are going to tell you a way to do just that. 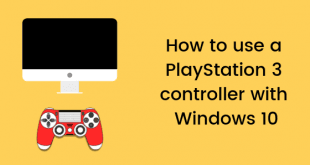 Also, if you installed Windows after getting you machine, you can still use this tutorial to get your Windows 8 or Windows 8.1 key. Without any further ado, let’s go ahead and see how to do it. 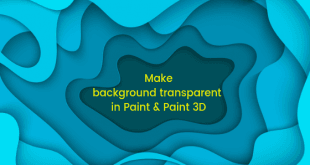 There are more than 1 ways to do this so we will look into this one by one and you can use any one of them or whatever you feel will work for you. Go to this page and download the Windows 9 Product Key Viewer. Extract the .rar archive and run the executable file inside the extracted folder. This will show you your product key irrespective of where they are. In your registry or in your BIOS/UEFI. Now, if your PC had Windows 8 or Windows 8.1 preinstalled, then you can use a free script named Get_Win8Key. It extracts the product key from the PC’s BIOS/UEFI partition. Go to this page and download the ZIP. Extract the zip file package to get the script file. 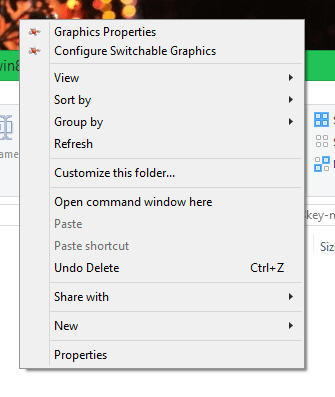 Now Right Click while holding Shift key and choose Open Command Window Here. 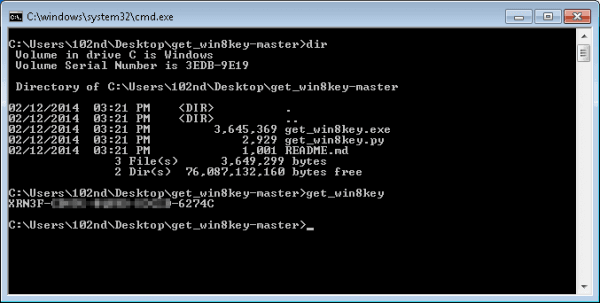 Now you will see a Command Prompt window and in this window you have to type get_win8key. You will see this as a result. You can now see that your Windows 8/8.1 product key on your screen. So this is how you can find your Windows 8 or Windows 8.1 Product Key. If you have any doubts, you can get them cleared in the comments section below.